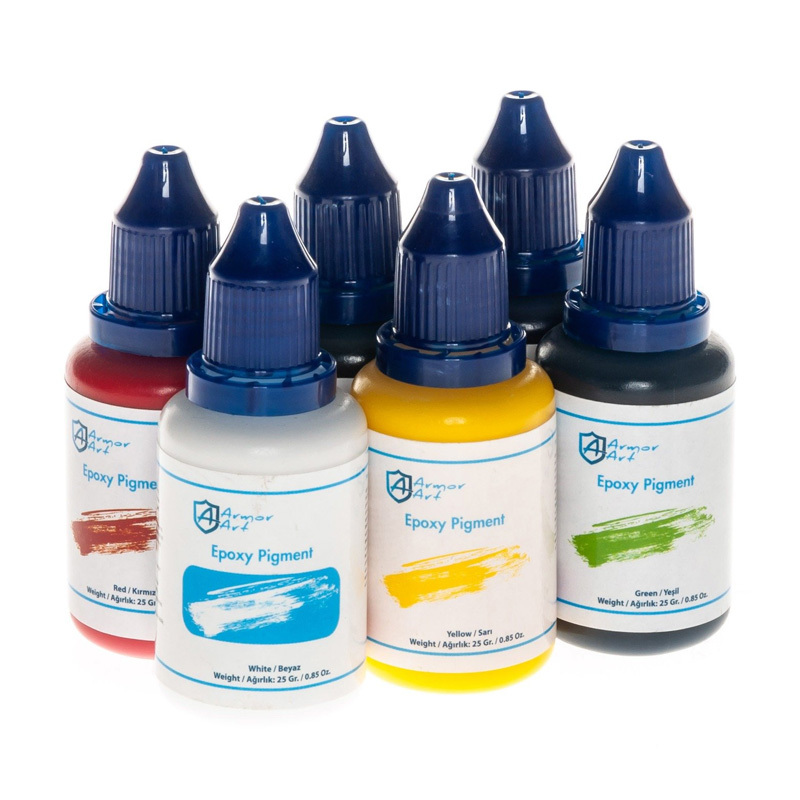 Armor Art Liquid Opaque Pigments are specially formulated to color the clear epoxy resin. 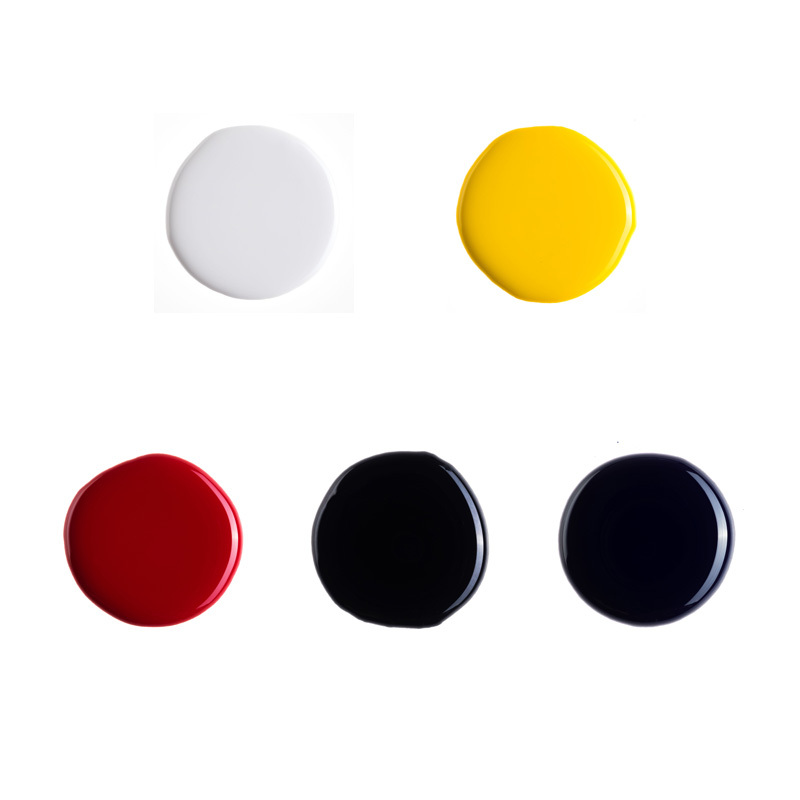 Armor Art Opaque Pigment Set contains 6 color as White, Red, Yellow , Blue, Green and Black. Each color is 25 gr ( 0.88 oz ). Directions for use: Please shake well before using. Stir Armor Art pigments into your epoxy resin until you reach the shade of color desired. Do not exceed 5 % of the total weight.